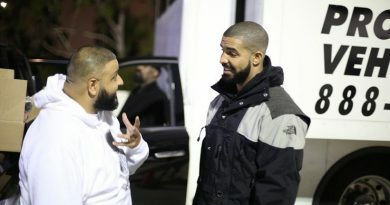 Drake is a toronto based rapper. He grew up with his mother Sandi graham. His beef with the rapper XXXtentacion has let to the internet growing curious about Sandi Graham and the question is who is Drake’s mom? 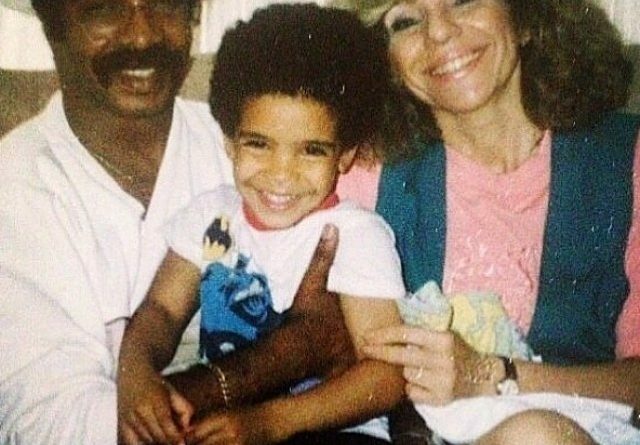 The curiosity stem from a tweet that included Drake’s mom, sparking a strong interest about Aubrey Graham mother. Who is Drake’s mom? And where is she from? Drake is a Canadian born rapper. He is one of the most talked rapper of our time. He was born on October 24, 1986 in Toronto where he grew up with his mother. Drake comes from a mixed family. His father Dennis Graham is an African American and his mother Sandi Graham is a Jewish. Dennis Graham, Drake’s father was a musician from Memphis. He was a drummer. 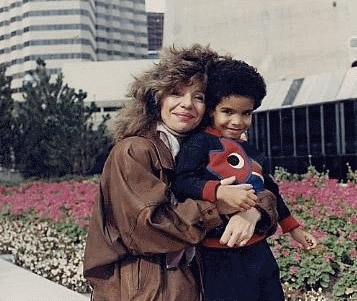 He moved to Canada to pursuit his music career and later met Drake’s mom – Sandi . They got married. 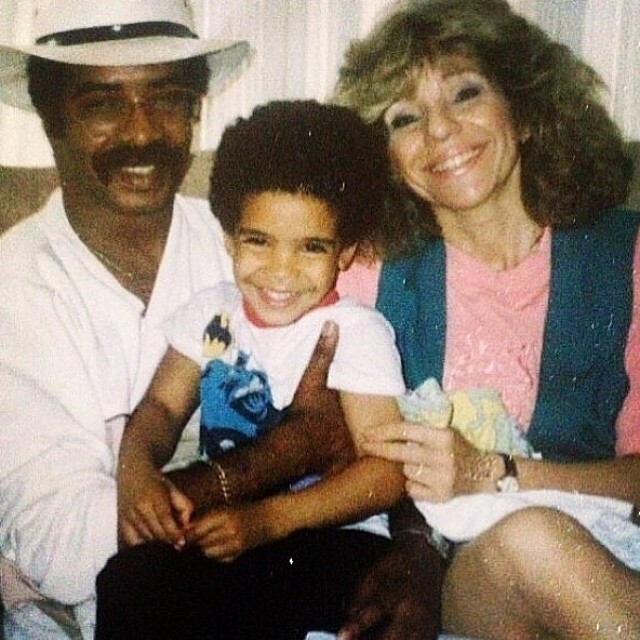 When Drake was 5 year old, Dennis divorced with Sandi Graham and went back to live in the United states. Drake’s father was on drugs. 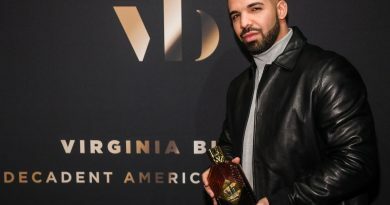 In America, Drake’s father drug addiction continued and he ended up in prison where he stayed for several years. Now Dennis Graham is sober and free from drugs. 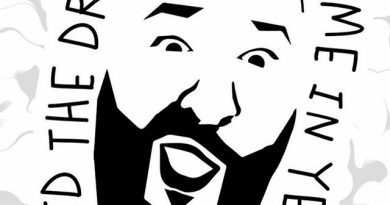 ← Did the Drake location come in yet?